View basket “Mycarematters Key / Luggage Fob” has been added to your basket. Where limited space prevents the full size chart from being used, this reduced sized version (about half the size of our Standard chart) offers the ideal compromise. 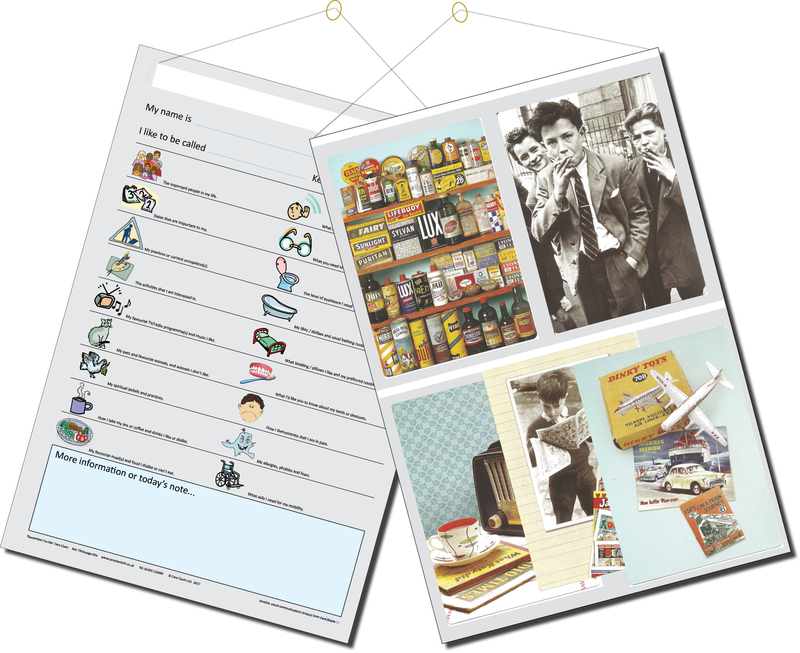 It operates in exactly the same way with prompts to help families and carers provide appropriate information, symbols to help carers find the information they need at a glance, and a wipe-clean surface to allow notes to be updated as often as required. 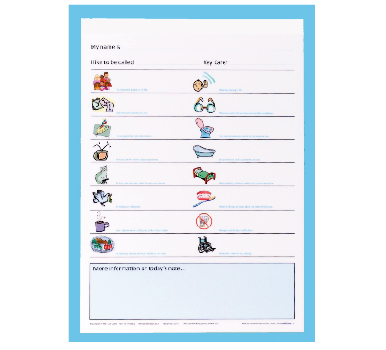 This Trial Pack of 6 Care Charts is limited to one per address. 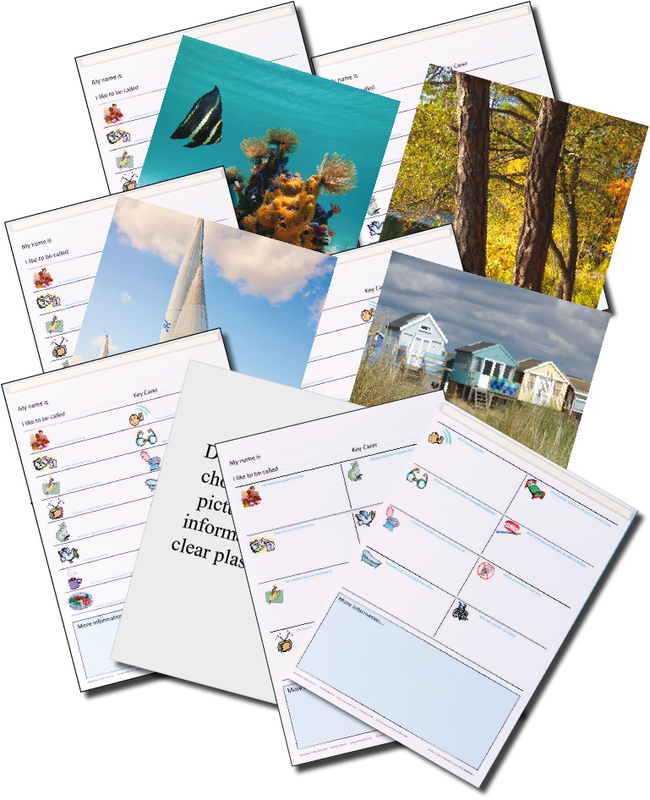 This is a trial pack of 6 single sided charts. If you wish to take advantage of this offer but require a greater quantity, add this trial pack to your cart and then add further charts here. Consistency of care: ensure that all who come into contact with a resident / patient are aware of their needs and preferences. * Pen fixing, velcro tabs so you can choose where is most convenient for you to store the pen. 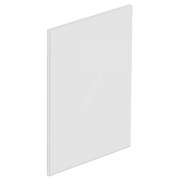 * White tack, reusable adhesive suitable to display the charts on most surfaces such as painted walls or backs of doors.